The village of Fairfold exists partly in the modern world and partly in the fairy realm. The villagers have found many ways to live with the terrifying "fair folk", placating them with gifts, making bargains and even taking in a changeling child. But when the sleeping fairy prince escapes from his casket in the darkest part of the forest, the boundary lines are redrawn, especially for those who walk in both worlds. 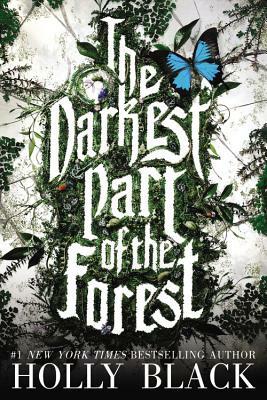 Holly Black is a master storyteller and this modern fairytale does not disappoint. For ages 12+.